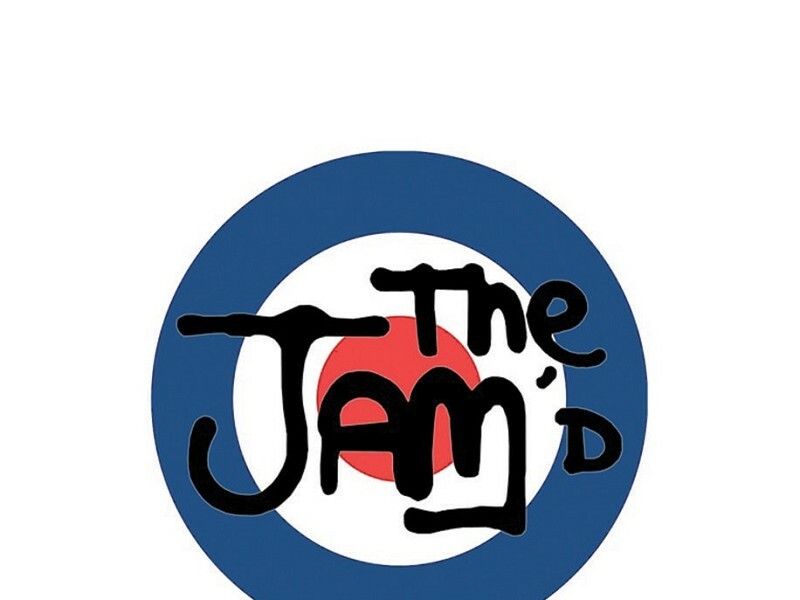 The Jam'd are ow the UK's leading tribute to the sound of The Jam, and are totally committed to giving an unforgettable, authentic performance with all the energy, passion and style of Woking 3. As full time touring professional musicians, The Jam'd put on a performance fromt the heart and soul, drawing on all their memories, experiences and love of what was the country's biggest band in their day. The show incudes the only replica of Rick Bucklers 'Great White' drum kit and features thier own brass section. To The Jam'd, it's a passion, a mission, and an honour to play for fans of "the best band in the world"